I was reminded of an event that Greenpeace once did in Iloilo as I stood motionless at a solemn covenant signing ceremony in Baguio People’s Park. There we stood quiet in the dark. We lit candles and sang John Lennon’s Imagine. 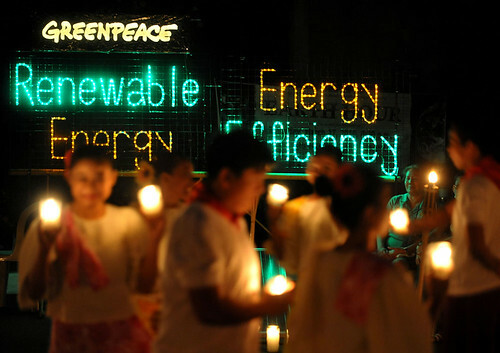 We were with a collective of eco-warriors, participating in the yearly Earth Hour. 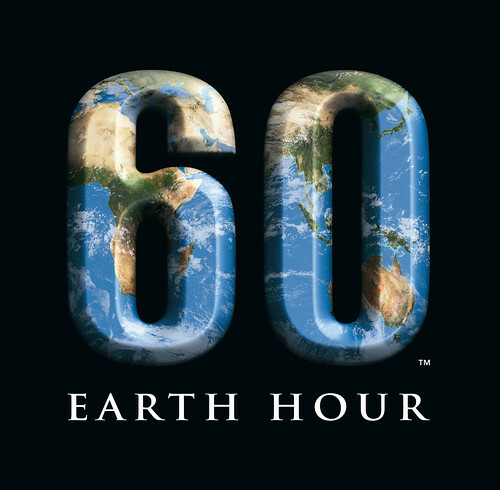 An annual event that aims on calling people to VOTE EARTH by simply switching off your lights for one hour.